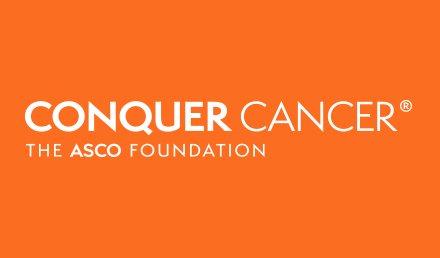 The embargo on all abstracts accepted to the 2019 Genitourinary Cancers Symposium will lift at 5:00 p.m. ET on Monday, February 11, 2019. 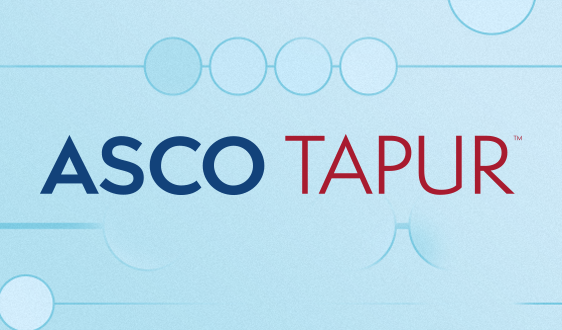 An embargoed presscast (virtual press briefing held via teleconference and webinar) will be held at 12:00 noon ET on February 11 for credentialed media. Media registration for the 2019 Genitourinary Cancers Symposium is now open. 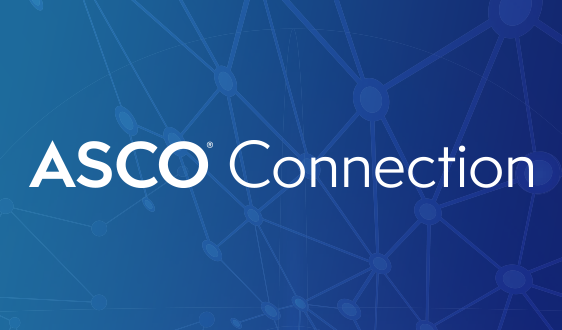 At this time, you can visit ASCO's Media Headquarters to apply for media credentials,* register to attend an upcoming meeting, access embargoed meeting information, and locate presscast dial-in information. 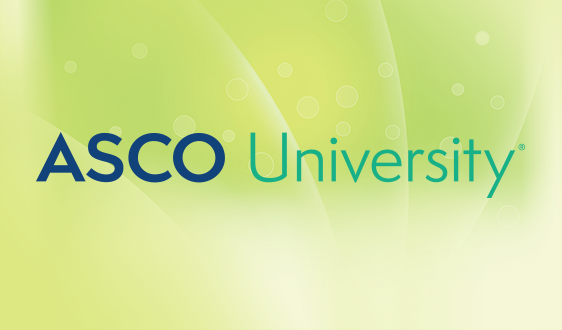 For questions about how to navigate the site, please contact ASCO Media Registration. 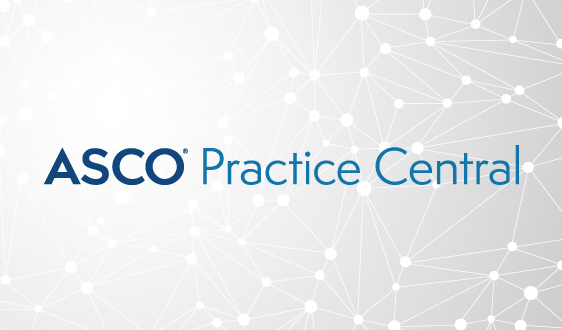 *If you attended the 2018 ASCO Annual Meeting or covered the meeting remotely, you have already been credentialed by ASCO and will have access to the embargoed meeting information and the presscast. You only have to register if you want to attend the Genitourinary Cancers Symposium in person in San Francisco. ALEXANDRIA, Va. – A single-arm, phase II trial in men with PSMA-positive metastatic, castration-resistant prostate cancer (mCRPC) that progressed despite standard therapies, found that in the majority of men, the cancers were responsive to treatment with a novel, targeted radiation therapy called Lutetium-177 PSMA-617 (LuPSMA). This is the first prospective study of LuPSMA, part of a potential new class of treatments for men with metastatic prostate cancer. According to the researchers, men receiving the medication lived a median of 13.3 months after treatment, longer than the average 9-month survival time for men with this stage of disease. Read the full release. 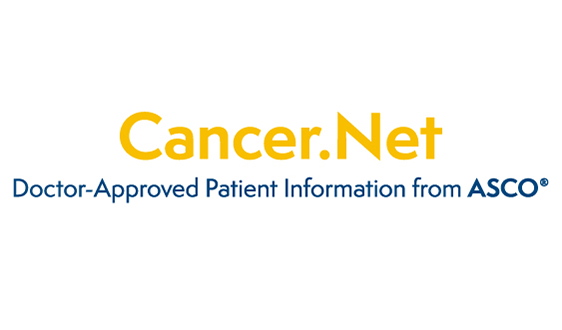 A large, retrospective study analyzing five years of data from the Veterans Health Administration (VHA) found that African-American men with metastatic castration-resistant prostate cancer (mCRPC) who were treated with newer prostate cancer drugs abiraterone acetate (Zytiga) or enzalutamide (Xtandi) – and who had not received prior chemotherapy – lived 20% longer compared with white men who received the same treatment. Read the full release. 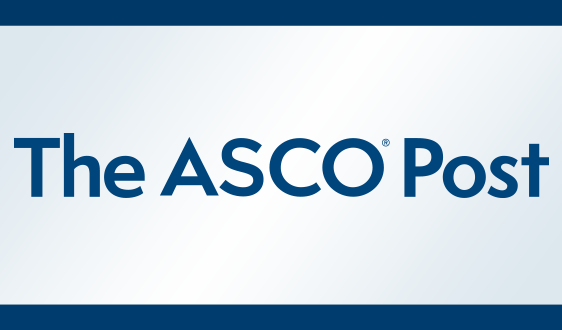 ALEXANDRIA, Va. – Results from the randomized, phase III KEYNOTE-426 clinical trial show that first-line therapy with a combination of the PD-1 targeted immunotherapy pembrolizumab (Keytruda) and the VEGF-targeted tyrosine kinase inhibitor axitinib (Inlyta) extended both overall survival and progression-free survival for patients with clear-cell metastatic renal cell carcinoma (mRCC), compared with the current standard of care, sunitinib (Sutent). Read the full release. 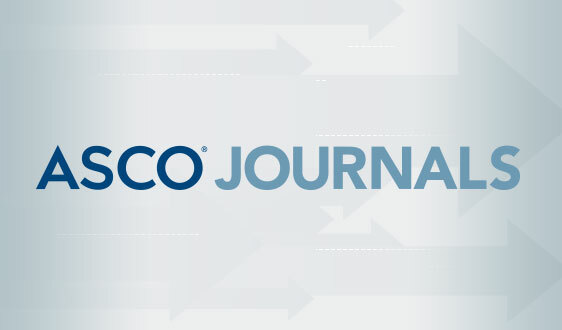 View a recording of the February 11 presscast, featuring three studies from the 2019 Genitourinary Cancers Symposium. SAN FRANCISCO - Eight noteworthy studies exploring key research in the treatment of genitourinary cancers will be presented at the 2018 Genitourinary Cancers Symposium, taking place February 8-10 at the Moscone West Building in San Francisco, California. Read the full release. ALEXANDRIA, Va. – In a phase III clinical trial of people with previously untreated metastatic renal cell cancer (mRCC), combining immunotherapy atezolizumab with targeted therapy bevacizumab delayed cancer growth by about three months longer than sunitinib, another targeted therapy. Read the full release. 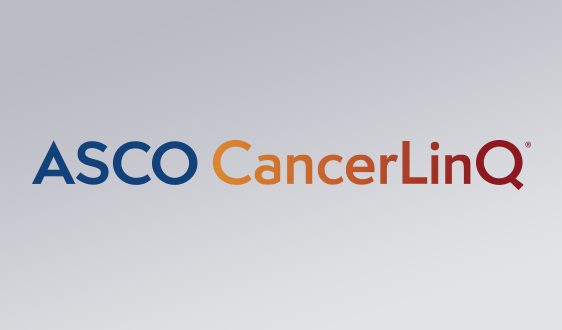 ALEXANDRIA, Va. – Researchers have developed a model to predict overall survival for people with advanced urothelial cancers treated with the immune checkpoint inhibitor atezolizumab. Read the full release. ALEXANDRIA, Va. – A new analysis of the ongoing STAMPEDE clinical trial found that adding the chemotherapy drug docetaxel to hormone therapy for advanced prostate cancer improves quality of life and lowers the need for subsequent therapy. Docetaxel was also found to be cost-effective. Read the full release. ALEXANDRIA, Va. – Findings from the phase III placebo-controlled SPARTAN trial suggest that apalutamide is an effective treatment for men with non-metastatic castration-resistant prostate cancer (nmCRPC) who are at high risk for developing metastatic disease, and for whom no approved treatments exist. Read the full release. ALEXANDRIA, Va. – Co-sponsors of the 2018 Genitourinary Cancers Symposium announced today four abstracts to be highlighted in the meeting’s official Press Program. Researchers will present the findings of these studies in an embargoed presscast for reporters, taking place Monday, February 5, 2018, from 12:00 noon – 1:30 p.m. ET. Read the full release.